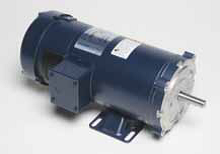 Replacements available for Otis, Anton Freissler, Dover, Fujitec, Haughton Elevator Company, Hitachi, Kone, Marshall Elevator, Montgomery Elevator, Schindler Elevator Corporation, ThyssenKrupp just to name a few. 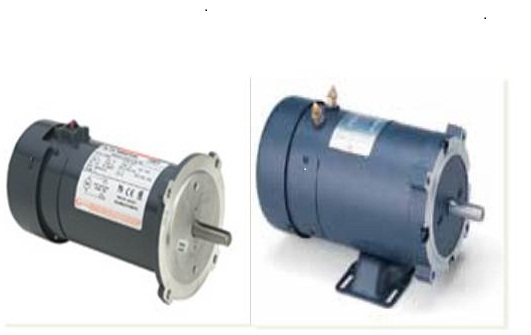 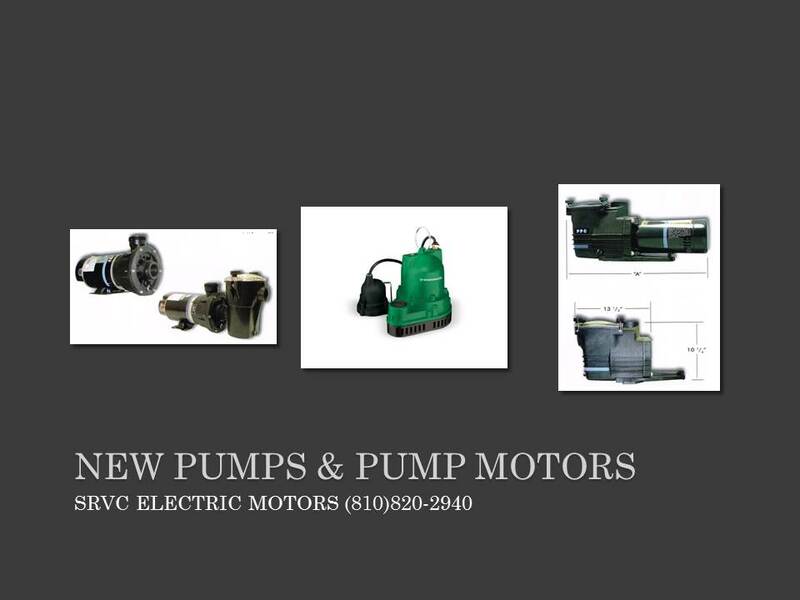 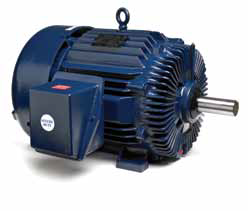 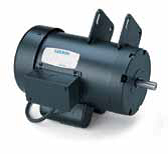 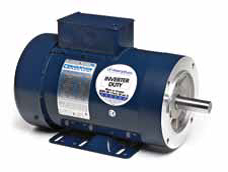 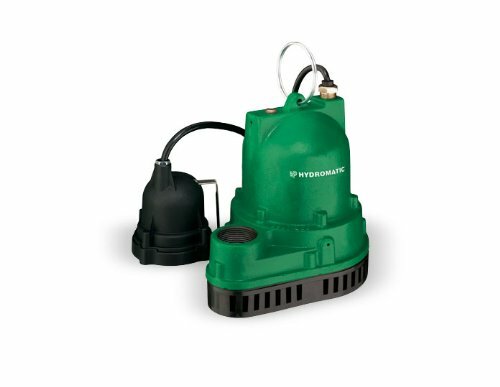 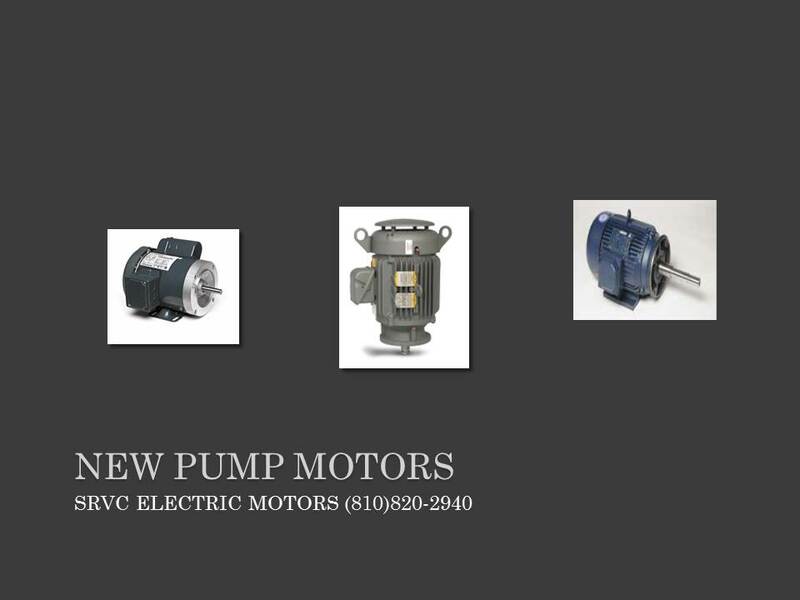 US Electric Z-Flanged motors are suitable for use in low-rise buildings using Allweiler®† submersible pumps (SUB 140, 210, 280) or IMO®† pumps (3SIC-187, 3SIC-200, 3SIC-218, 3SIC-250 & 4SIC-275). 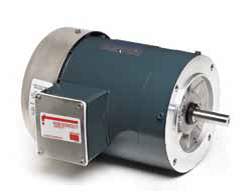 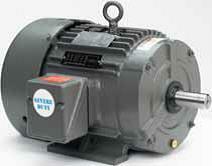 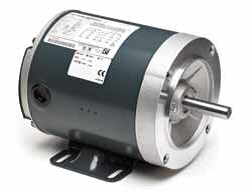 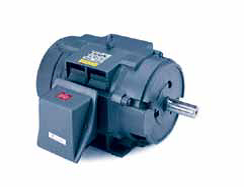 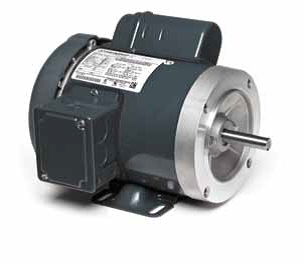 L32-Flanged motors for Allweiler®† (SUA 140, 210, 280, &440).